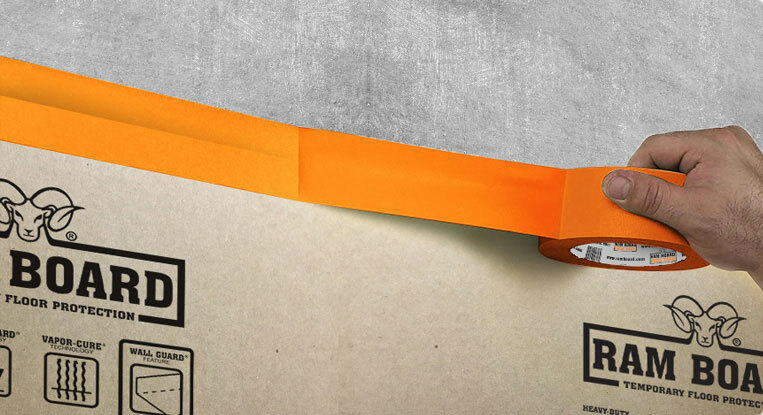 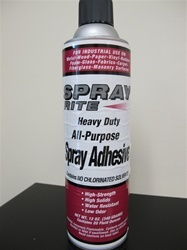 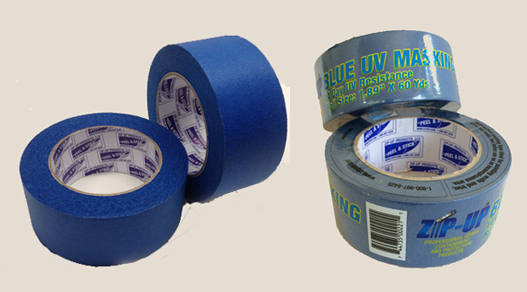 Tapes and adhesives have many important uses in the health and safety environments. 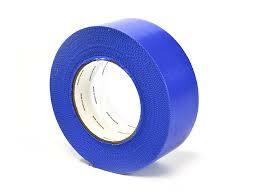 ABCO Supply stocks several different types of tapes and adhesives for a variety of purposes. 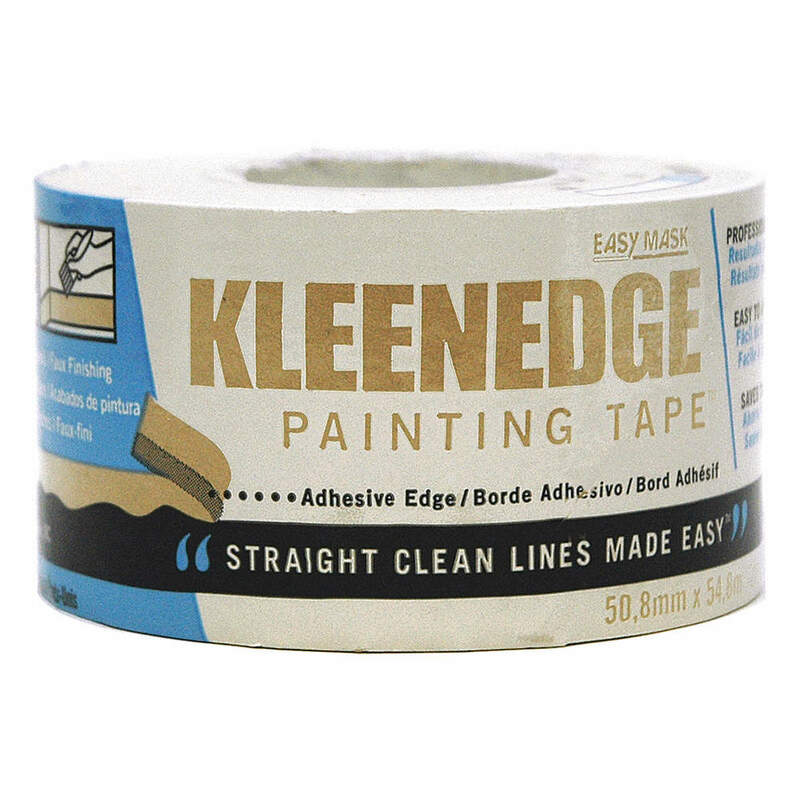 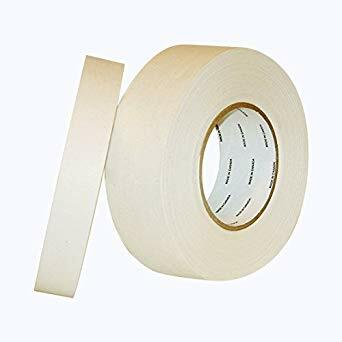 We offer painter’s tape to ensure clean lines and markless removal, as well as tough and durable vinyl tape for a secure hold. 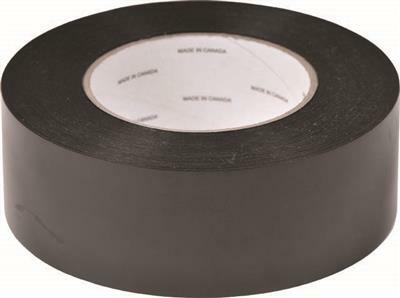 We also carry versatile double­sided tape. 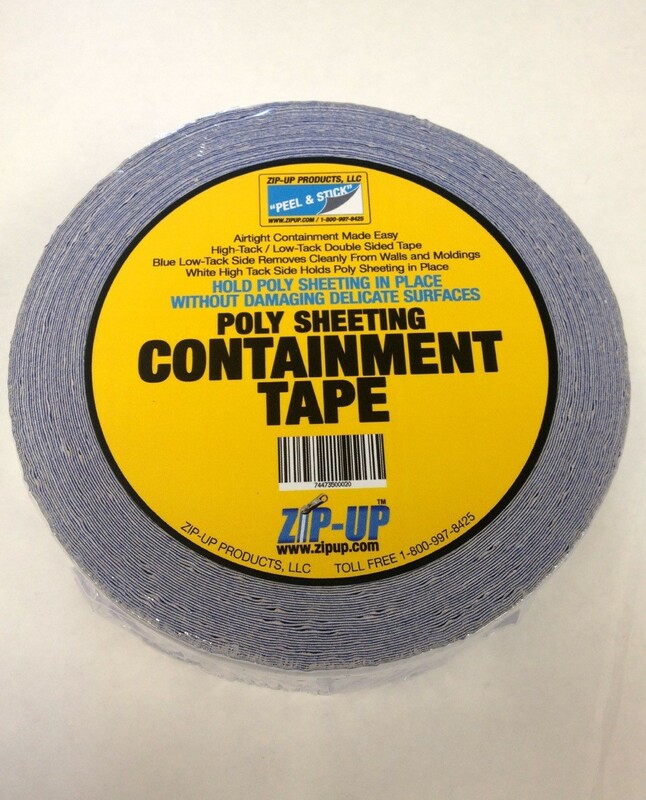 Our tapes and adhesives are especially useful for building containment and constructing temporary walls made from poly sheeting. 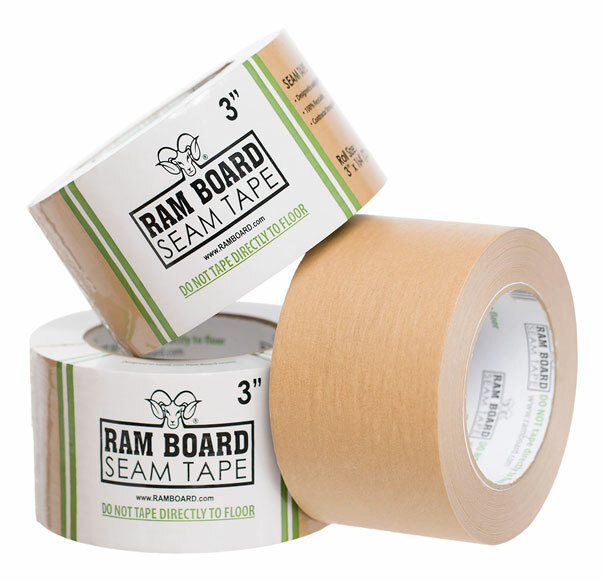 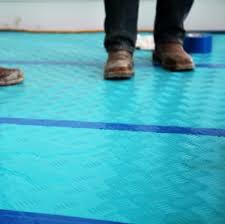 We are well known for the quality of our vinyl tape, which sticks really well and leaves little to no clear residue. 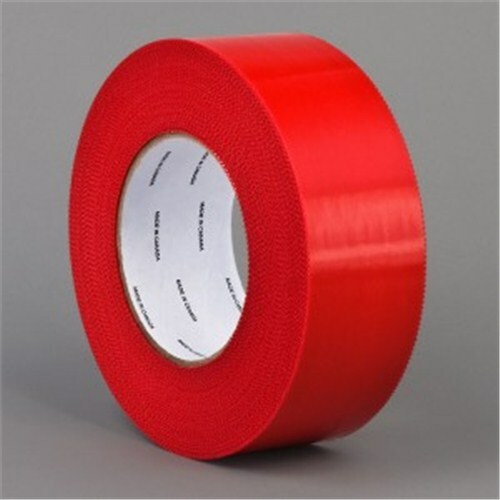 Our range has now expanded from red to a variety of colors to meet your needs or to match your company colors- you decide!! 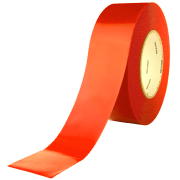 For more information about our wide variety of tapes and adhesives for health and safety uses, call ABCO Supply in Lenexa, KS, at (913) 321-4100.